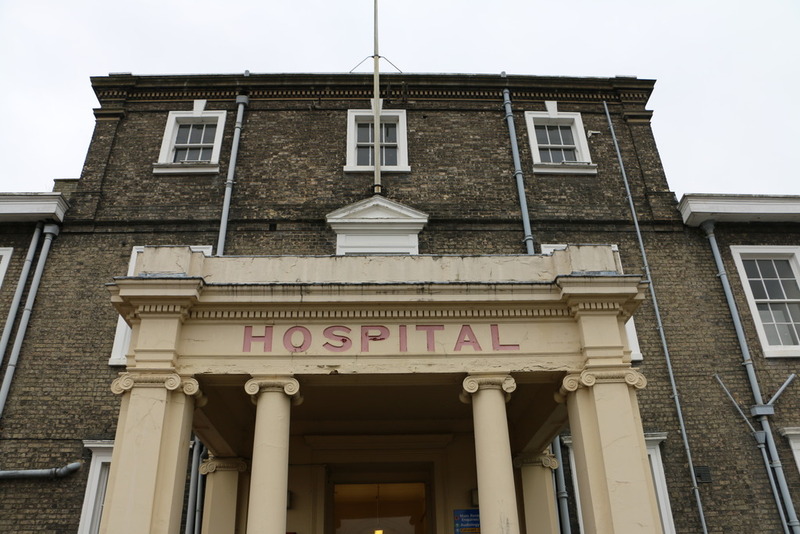 In 1818 the Essex and Colchester hospital (renamed in 1907) was launched as a general infirmary for the poor on the initiative of Joseph Jefferson, archdeacon of Colchester. He persuaded seven other men to join with him in subscribing to buy the materials of the south wing of the military hospital. 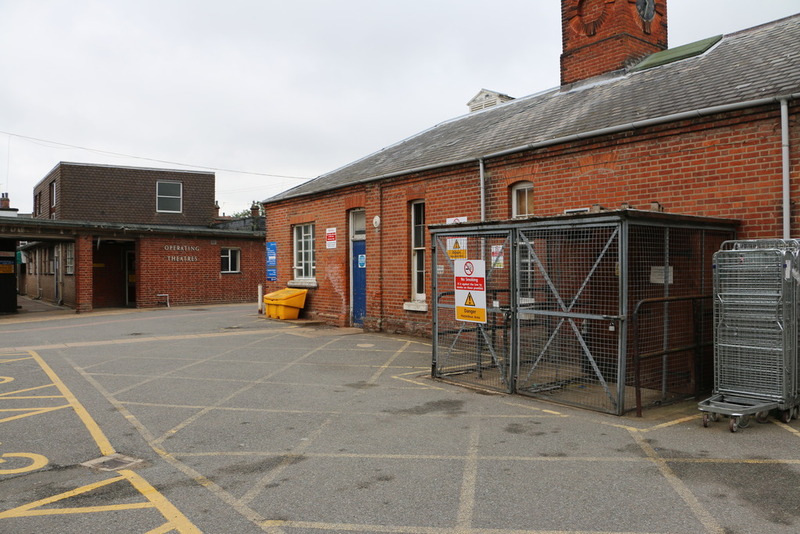 The following year, when 3 a. of land on the south side of Lexden Road were bought, the south wing was removed from the barracks and re-erected there to plans by M. G. Thompson. The hospital was financed by subscriptions, gifts, and interest on investments; receipts exceeded expenditure until the mid 1860s. By the late 19th century income was also derived from collections on Hospital Sunday from 1871, Hospital Saturday from 1883, and bazaars. The Ladies' Linen League raised money to supply linen from 1910, and the Colchester Ladies' Collection Association raised money from 1911. 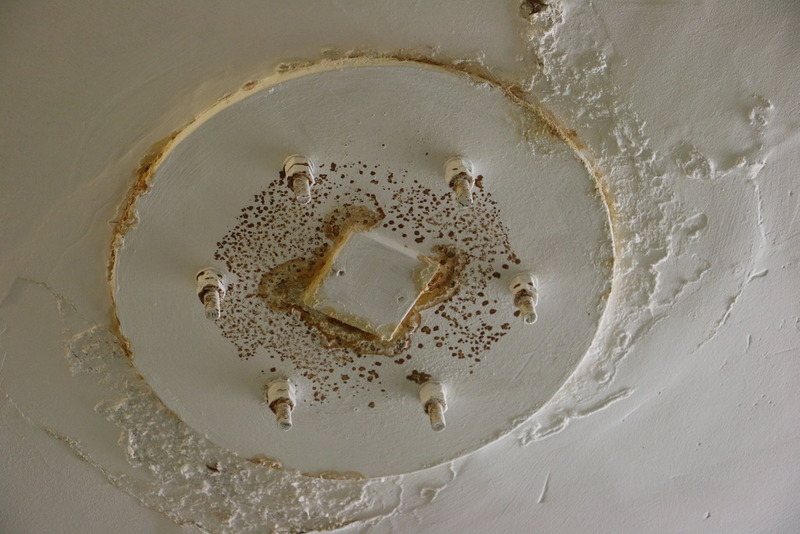 The hospital continued as a voluntary hospital until 1948, but there were financial problems. From 1920 in-patients were charged £1 a week for maintenance, reduced to 10s. for contributors to an insurance scheme started in 1910. For most of the 19th century usually only non-infectious non-pauper poor patients with a good chance of recovery were admitted, although accident cases were accepted. Patients, nominated by subscribers at weekly board meetings, were accepted on the advice of medical staff. From 1824 free vaccination was available. 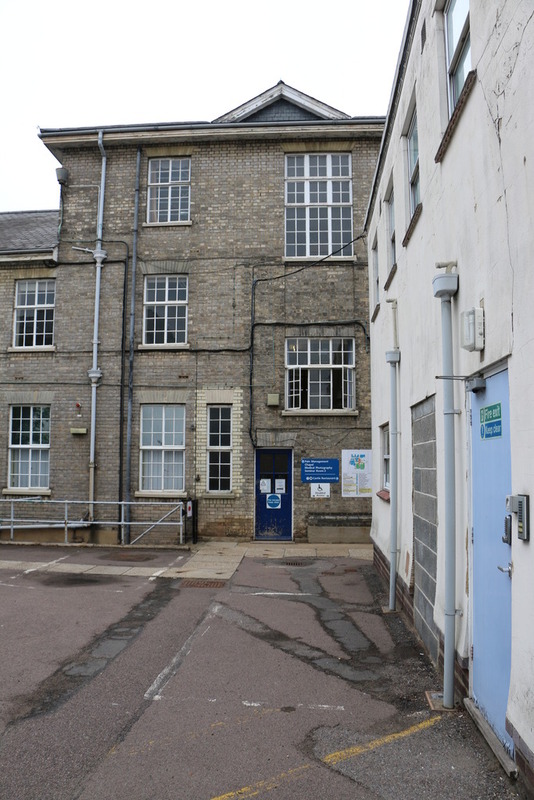 The hospital chiefly served the labouring population of Colchester and the surrounding countryside. In 1863 there were 90 beds but the average daily number of patients was 50 and the average stay was 63 days. In the early days treatment was mainly by drugs, although a few operations were performed without anaesthetic. 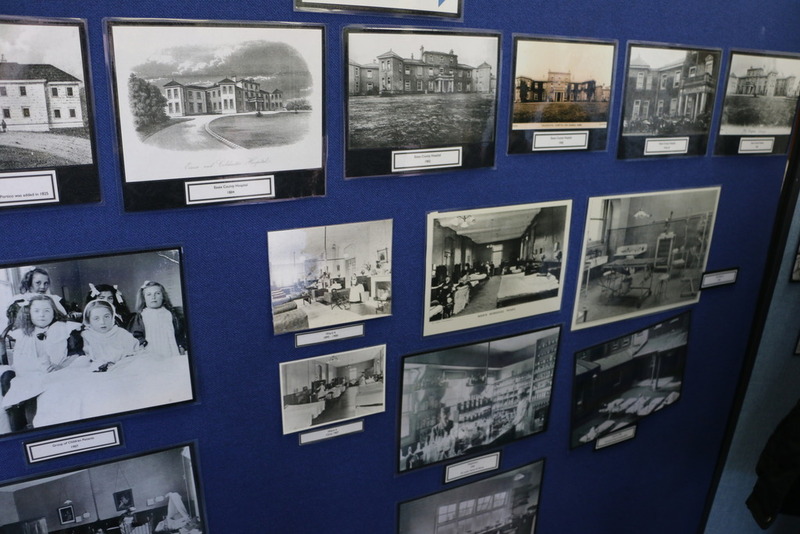 By 1870 up to 70 out-patients were attending weekly. Patients who broke the hospital rules were reprimanded, or discharged and put on a blacklist. 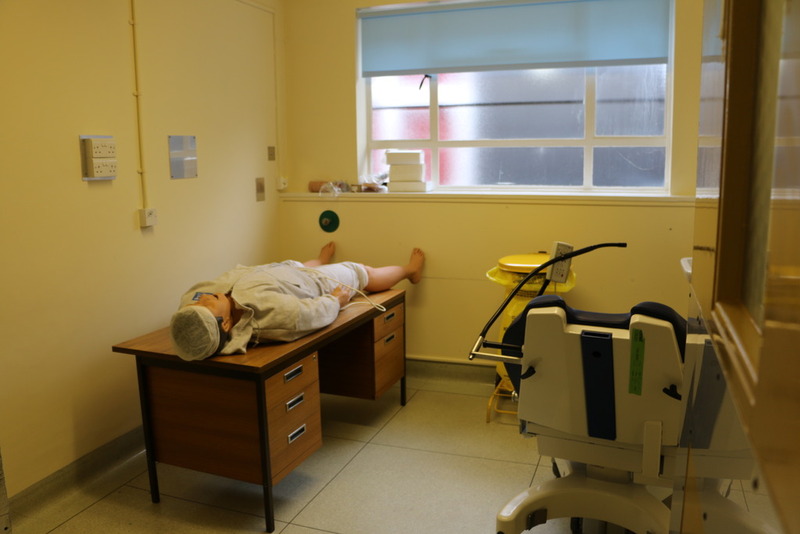 Conditions for patients gradually improved. In 1869 part of the grounds were laid out as recreation areas. In 1877 the lower wards were painted grey and the upper ones buff, colour being used for the first time; pictures and upholstered chairs were provided; non-betting games, such as draughts and dominoes, were allowed; and fish and additional tea and sugar were added to the unimaginative diet. From 1881 the senior consulting physician and surgeon, and the chairman of the medical board sat on the committee. Admission meetings doubled to two a week from 1882. Paying patients were accepted from 1889, and in 1891 the hospital committee agreed to admit paupers in exceptional cases. 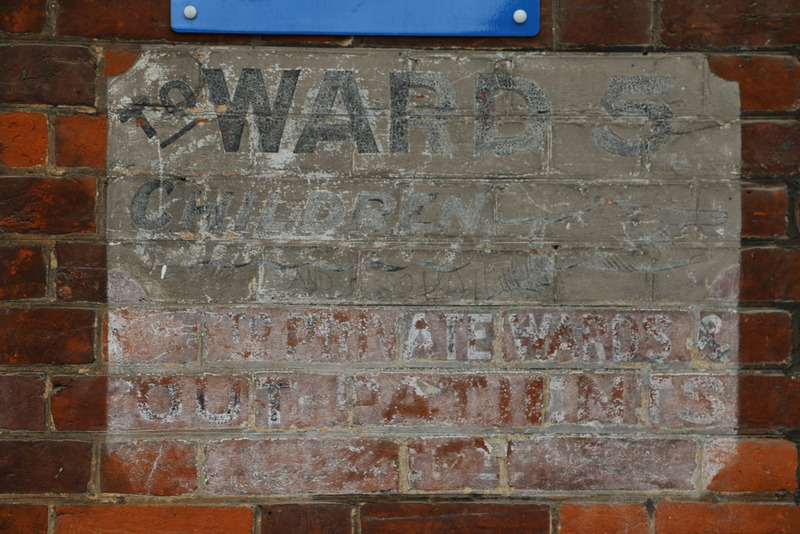 Official hospital policy was against private admission, but a private ward (not previously mentioned in reports) was abolished in order to provide a new children's ward which was opened in 1908. In 1911 a chapel and adjoining mortuary, and in 1912 a disinfecting chamber, a new isolation ward, and a new pathology laboratory were built. 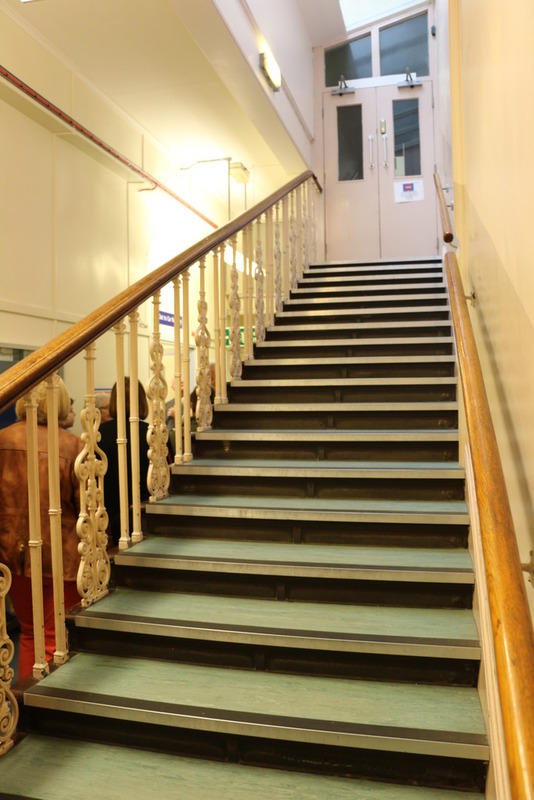 During the First World War the military authorities commandeered 50 of the 100 beds in the hospital, and female patients were transferred to the girls' high school in Wellesley Road. Two wooden huts were erected as temporary wards for 150 soldiers, and additional nurses and many voluntary helpers were used. In 1918 marquees in the grounds provided another 52 emergency beds. Following an inspector's criticism of the monotonous infirmary diet in 1924 at least two roast meat dinners a week and cake for Sunday tea were introduced for patients. Miss L. Jones raised funds to provide a wireless for the infirmary in 1927. 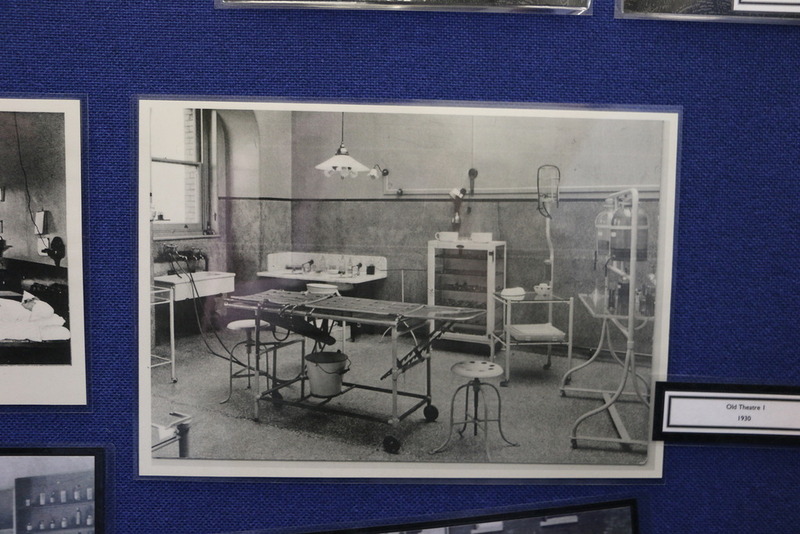 In 1948 the hospital became part of the National Health Service. 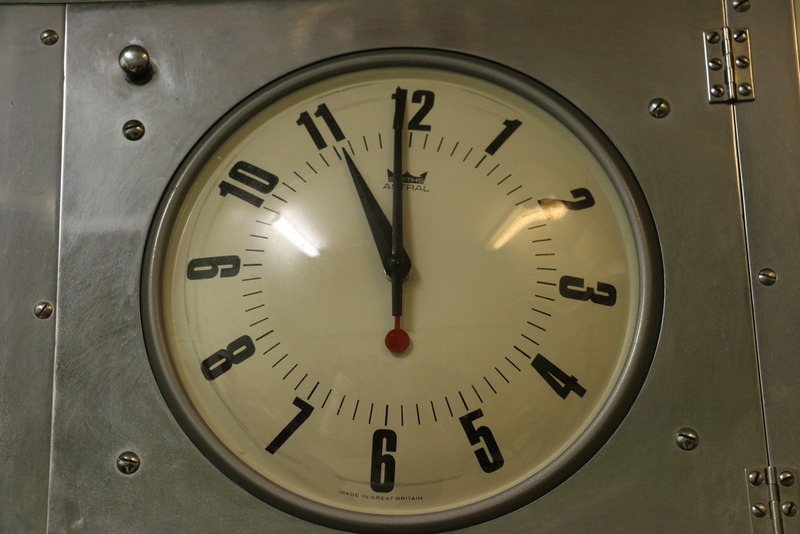 During succeeding decades facilities were further improved and the number of patients increased, though capacity was unable to keep pace with the demands of a rapidly rising local population. 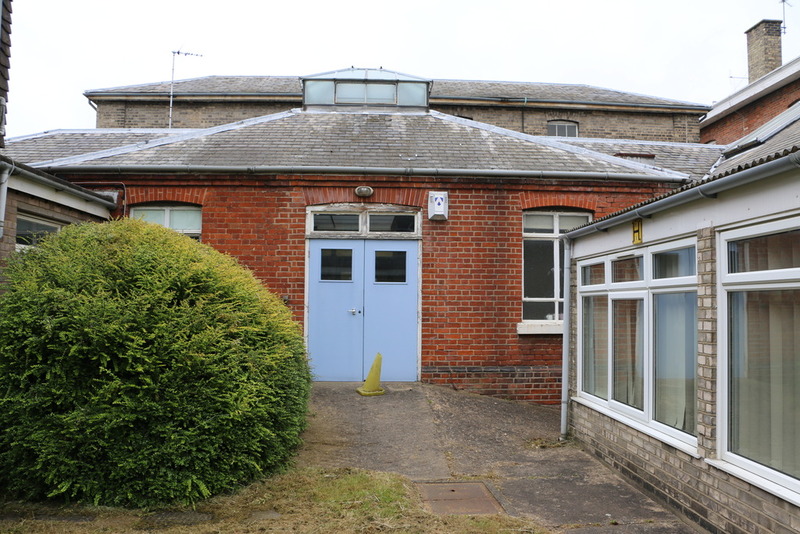 In 1950 the wooden huts were taken over for blood donor sessions, and were finally removed when new operating theatres were built on the site in 1955. A new radiotherapy block was opened in 1964. By 1968 there were 201 acute beds. 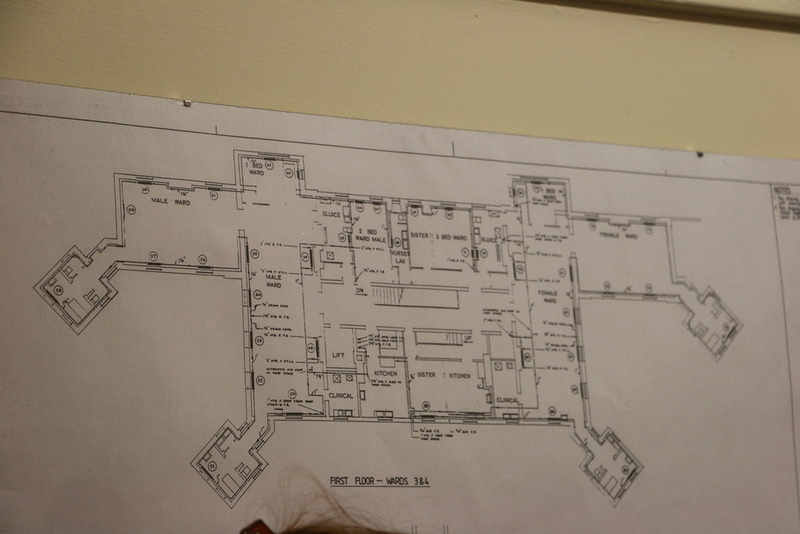 In 1969 a postgraduate medical study centre was built in Gray Road behind the hospital and the out-patients' department, pharmacy, and X-ray department were enlarged. 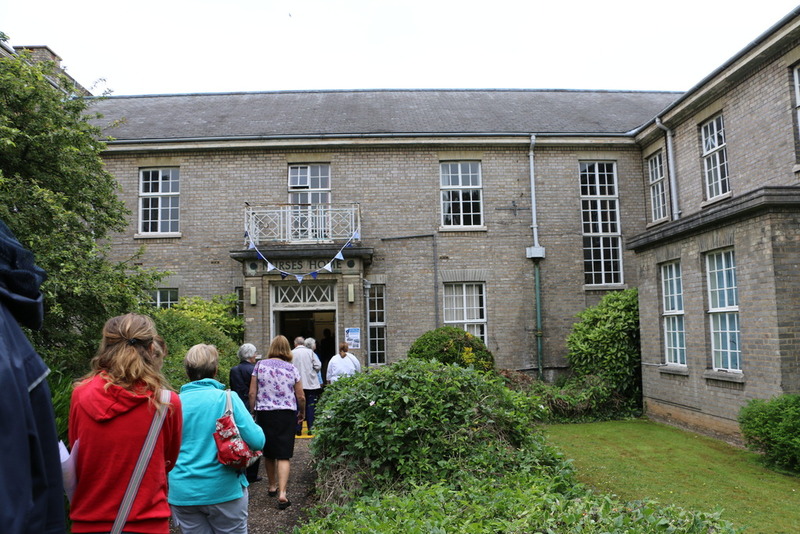 A new children's wing was opened in 1972. The number of beds at the hospital fell to 89 by 1988 as a result of the opening of the District General hospital. 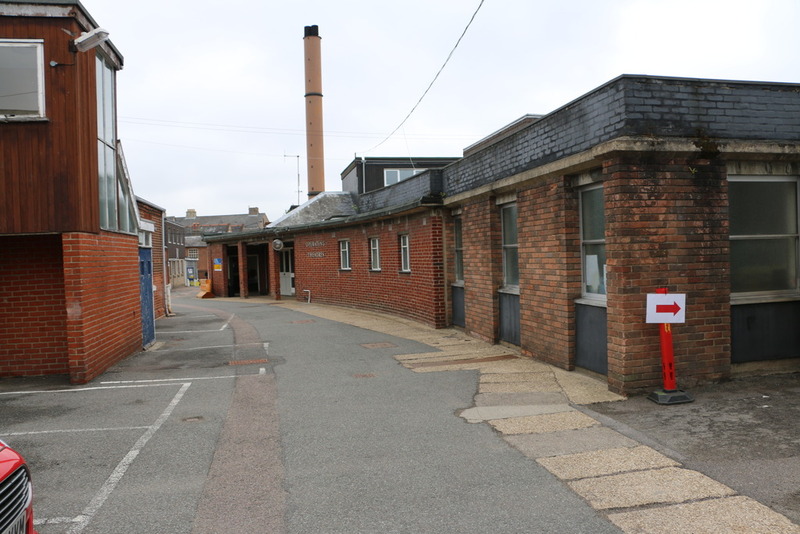 In 1992 the postgraduate medical centre moved to a site adjacent to the District General hospital. 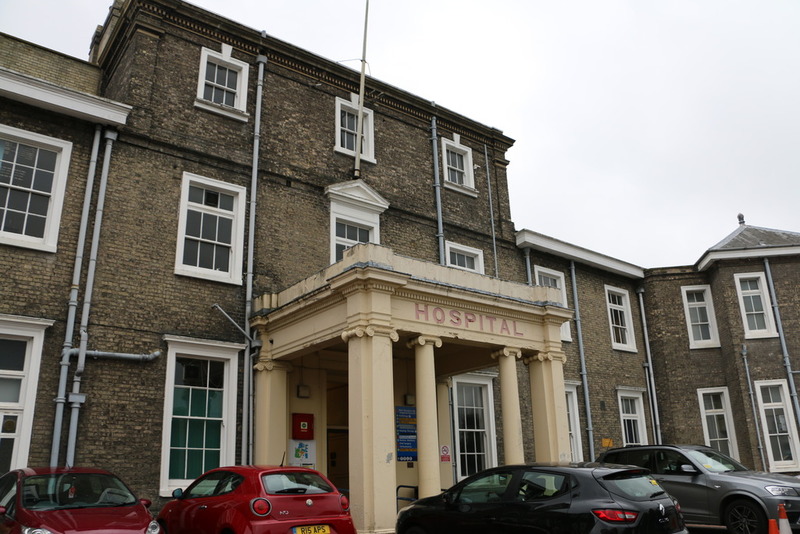 In 2014 it was announced that the hospital was to be closed by the end of 2015. 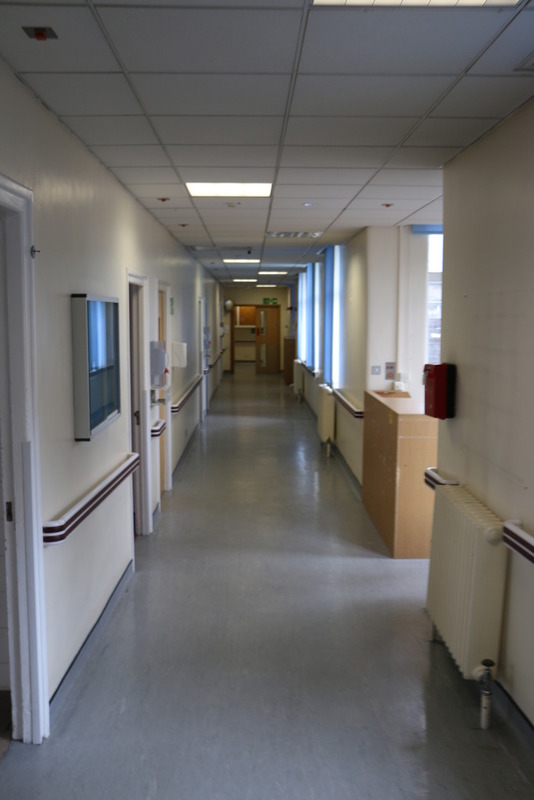 As of July 2015 most of the hospital is closed, although some outpatient wards are still open. A few weeks before the hospital announced in the local paper that they would be having an open day. As it was just round the corner from us we went over for a look, before its closed and ends up getting trashed no doubt. To both our surprise and apparently the NHS staff organizing it, a huge number of people had turned up, including quite a lot of ex staff. Who had some quite interesting stories about the place. 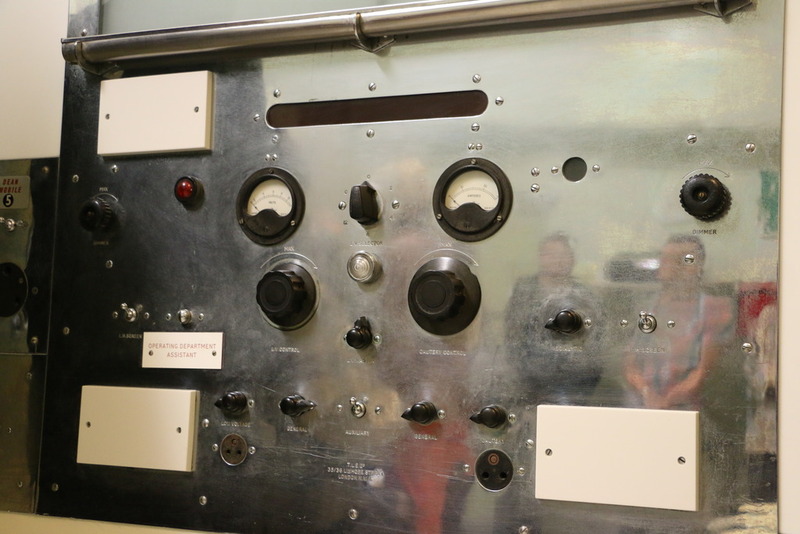 Our tour group was lead by one of the electricians who worked there back in the 70's and they had many ex members of staff around the building to tell us about the various parts of the building, such as the operating theaters, the various clinics, specialized wards and so on. 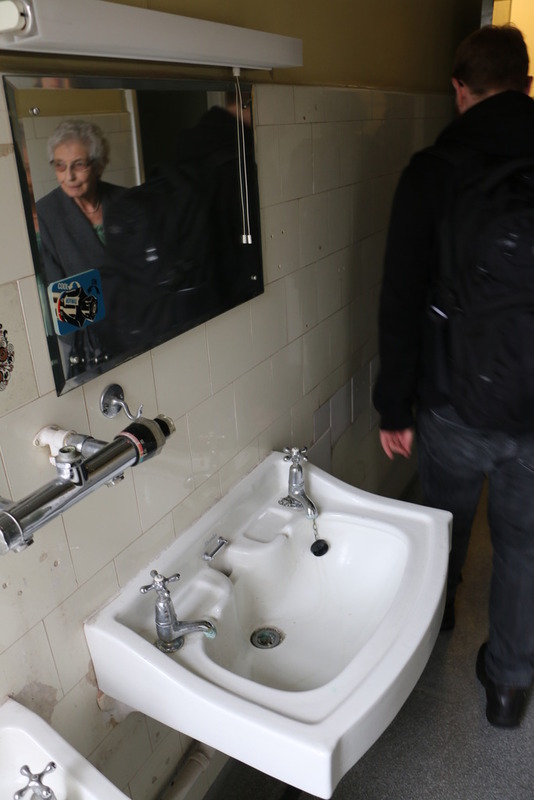 It was really interesting going round but also quite strange, there were parts of the place competently empty of any furniture with cracked windows where the decay was starting to creep in, but then other wards were really modern and had only been shut down weeks before. Thanks for that, going to be a bit to see i think. Ive had a walk round the place before and its pretty old in places. 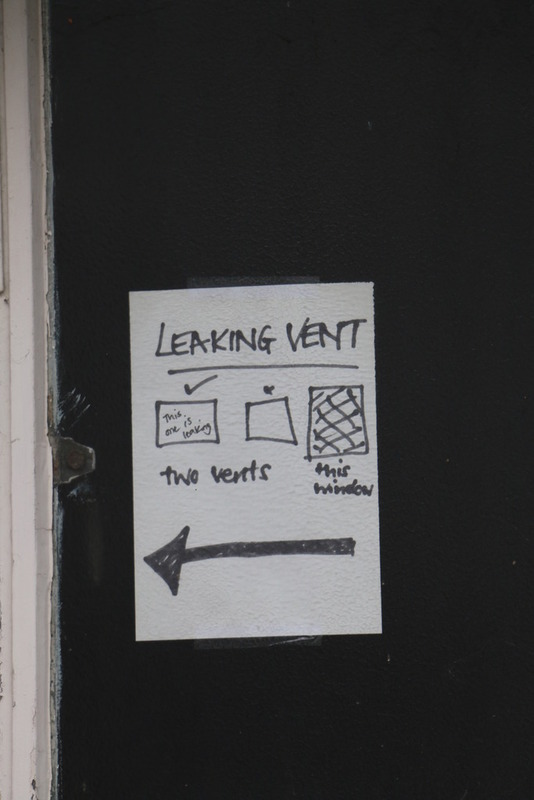 Nice to see something from here. Lovely old workhouse look ot the place.